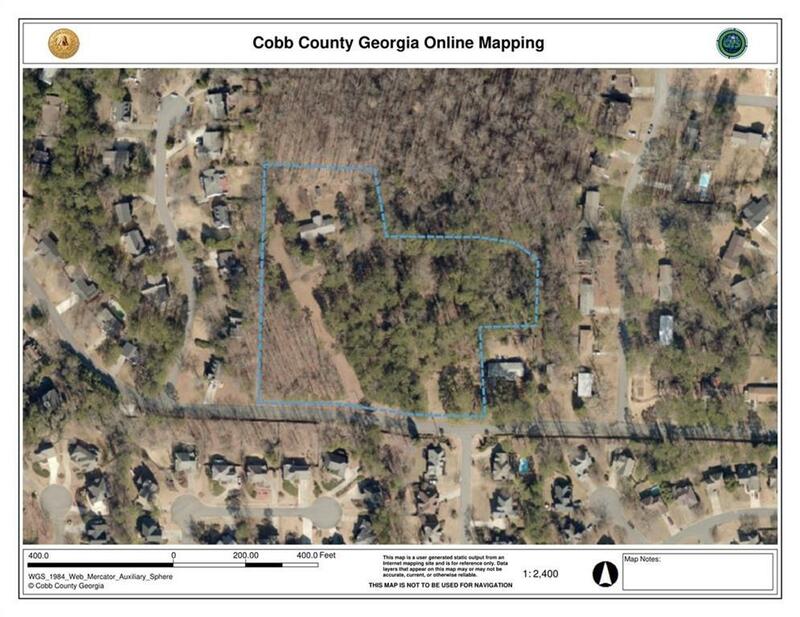 Residential acreage available in East Cobb. Located just minutes from I-75, I-575, Town Center, Barrett Pkwy shopping, restaurants and entertainment as well as KSU. 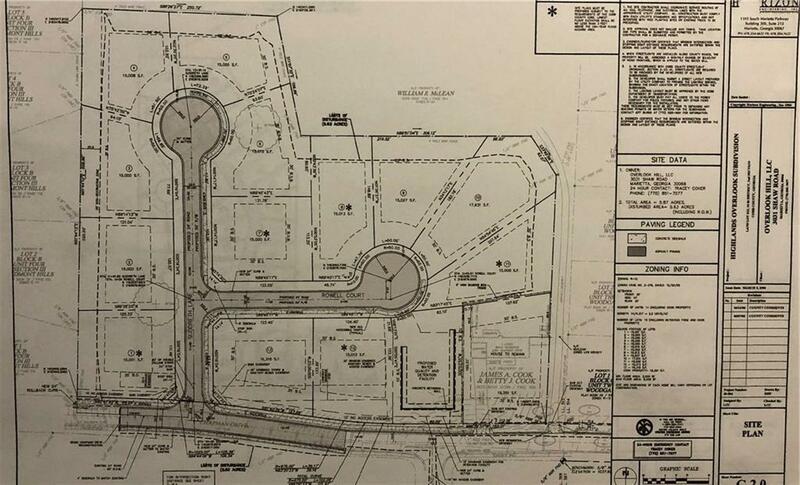 Approved for 13 lot R15 subdivision. 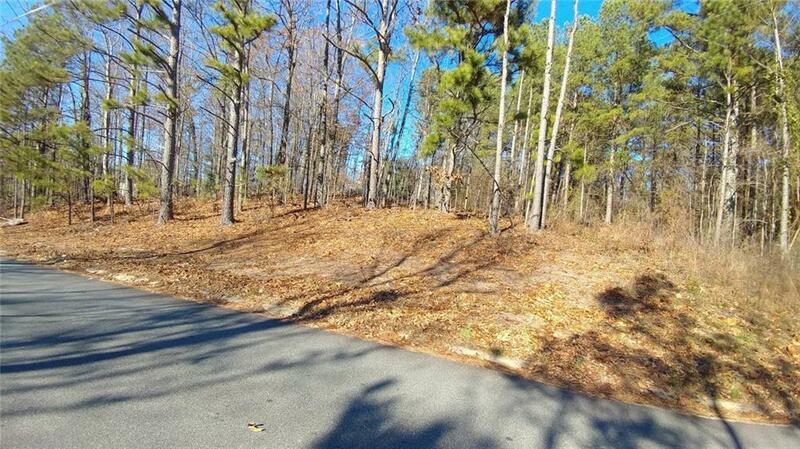 SITE PLAN is included in the listing photos and seller has a large copy available for review. 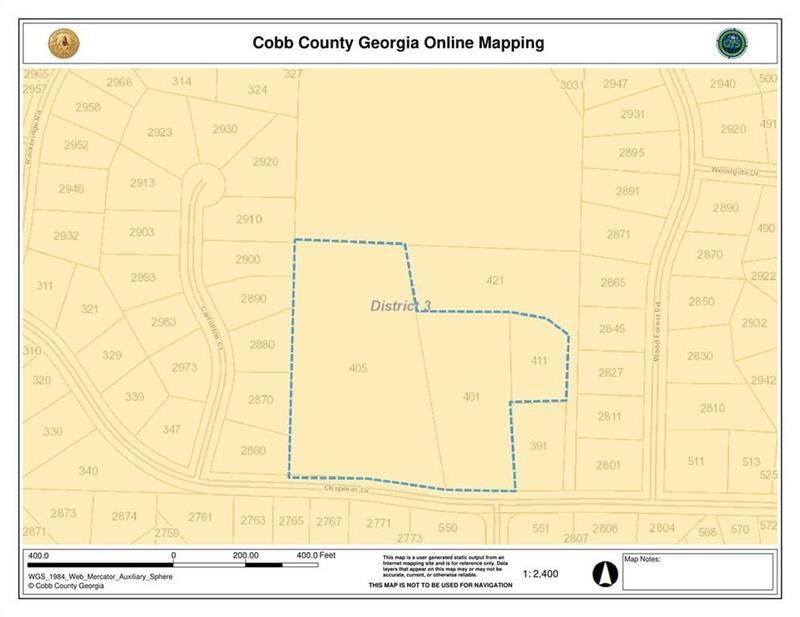 Total acreage of 5.87 includes addresses 405, 401 and 411 Chapman Drive. Sold as one unit.Must have an appointment to view the property.